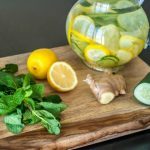 ARE YOU A HEALTH FREAK PERSON” If yes, keep scrolling to know the benefits of lemon water. As it is said “an apple a day keeps the doctor away”. Likely, we can say “a glass of lemon water a day will keep the doctor away”. Start your day with a glass of lemon water not with tea or coffee. 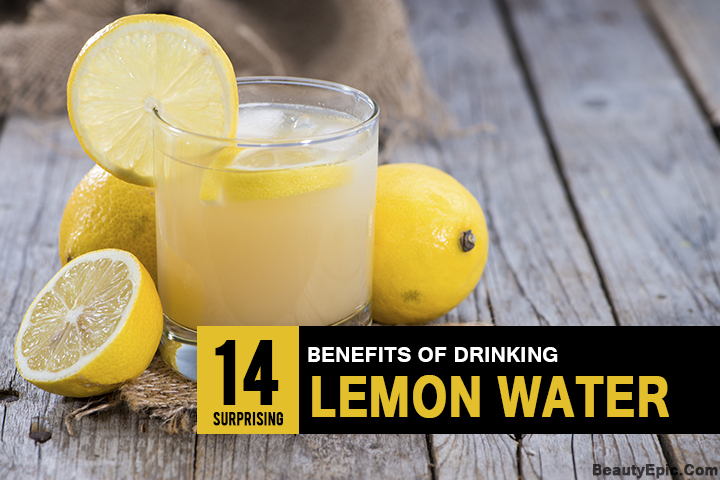 Lemon water helps you to stay healthy and fit. Even a tonic consists of lemon for health purposes. Lemons can be used in many ways like you can drink by adding it in water, as a juice and even as bath water or body wash. Lemon is produced on evergreen small tree which is mostly found in Asia. The lemon tree was firstly introduced in Europe around 1 A.D.; it was not cultivated until the 15th century widely. 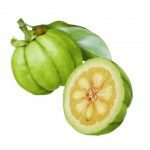 It consists of vitamin C, flavonoids, ascorbic acids, citrus acid, which helps in improving health like boosting your immune system. Firstly discards seeds from lemon and squeeze lemon juice in a glass and add water. Stir properly and drink. To digest your breakfast better lemon water will be best. It means the nutrients will be absorbs efficiently from your food and you will stay healthy. Note: After having lemon water, then wait for 30 minutes for your breakfast. The belief comes from our grandparents that having warm lemon water in the morning helps to reduce weight. Pectin fiber is found in lemon, which is very helpful in fighting hunger cravings. Now a day’s our diet system has changed a lot. We prefer fast food which is surely not good for our health. Lemon increases the rate of urination which flushes out, unwanted material from the body. The citric acid increases detoxification as it increases enzyme function in our body and our liver gets stimulated. Lemon is enriched with vitamin C and we all know vitamin C helps in fighting colds. Lemon is enriched with potassium which stimulates our nerve system. 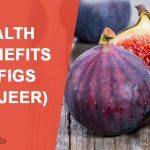 It also helps in controlling blood pressure. So, if you are suffering from the problem of high blood pressure, you must have a glass of lemon water daily. Lemon juice is also recommended for asthma patients. No doubt lemons are acidic in nature, but, they are alkaline in our body. Citric acid doesn’t lead to acidity in our body, but the pH level of the body is acidic, it leads to disease state. Having lemon water regularly will help to remove overall acidity of our body and even uric acid in joints. So, joint patients by having a glass of lemon water in the morning will give you a lot of relief. 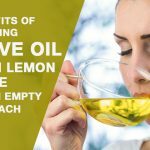 Those who have oily hairs, lemon juice is very good for them as oily hairs are due to the secretion of sebaceous glands, which are in your scalp and lemon helps to reduce the secretion. For dry hairs or dandruff, lemon juice is also beneficial for treating these problems permanently. For stronger hairs lemon juice is recommended as it not only strengths the hairs but also increases hair growth. Want to have longer and stronger hairs then don’t wait any more just add in lemon water to your diet and you will get the results which you want i.e. the glowing and healthy hairs. Abundance of vitamin C is present is lemons. Consuming lemon water will help in healing the wound too. Lemon juice is also very helpful in toothache. It helps in getting relief from the tooth pain. Even if you have gum bleeding, just message lemon juice on the gums. Are you having bad smell problems? Then lemon juice will help you in getting relief from bad smells. If someone is suffering from fever or cold, then, lemon juice can help to reduce fever due to the presence of its properties. Lemons are not only good for skin or health, but also for the psyche. Consumption of lemon water will improve your mood and reduces tension and fatigue and even helps in improving concentration. That’s the reason many room fresheners have lemon scent in them. Did you ever think about that? Nah? Start thinking now! If someone is suffering from eczema will help you and you will definitely get relief from it. You can soak the cloth in water and squeeze extra water and place the cloth where you have eczema for 10-15 minutes. According to the new study lemon juice helps to control cholesterol. Lemon has some active ingredients which help to fight against cholesterol. One of the best home remedy for constipation is having lemon water. It lubricates the digestive system. Critic acid flushes out the undigested waste and hence helps your internal system. As we all know vitamin C is good for eyesight and lemon is enriched with vitamin C. Vitamin C is very good for improving the eyesight and prevents from macular degeneration. Vitamin A is good for vision and lemon has 1% per 244 grams vitamin A. These are the many benefits of lemon water. It’s just a matter of routine! If you have a routine habit of drinking Tea or Coffee in the morning, I know it is going to be tough for you to change the bed time habit of yours. But believe me, start your day with this magic drink and you will start observing the difference in your body. You will get used to the new routine slowly. Moreover, you will like it even better when you see the results. 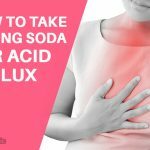 Baking Soda for Acid Reflux: How to Use?